Chains, independents, fine dining; restaurants come in all shapes and sizes. 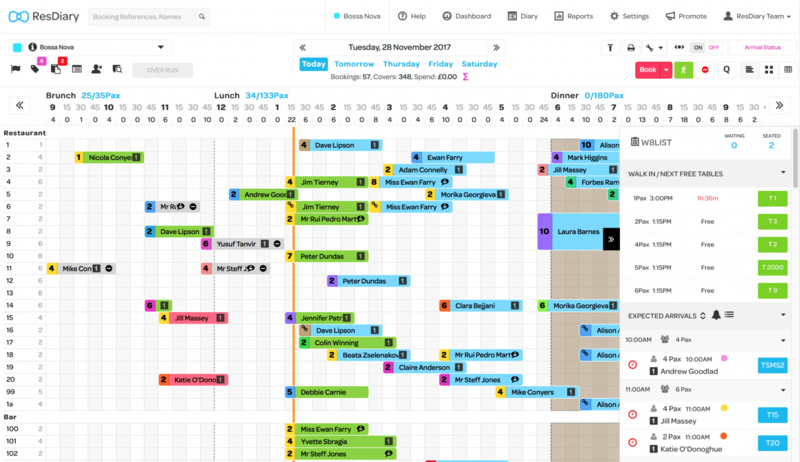 We know that one size doesn’t fit all, so we’ve always designed ResDiary to be as flexible as possible. Release 11.10 takes our flexibility even further than before, with Override Mode. We’re giving you the option to break ALL the rules in-service (should you so wish to), overriding covers, durations, and much more. It means you can run every service exactly as it needs to be run. We’ve also made a couple of improvements to the way the payments landing page works. If you’re the kind of person who doesn’t like change, it might be a good time to look away…..
Managers (with authority) can now put their diaries into “Override Mode” for the current service or day in Interface Settings. 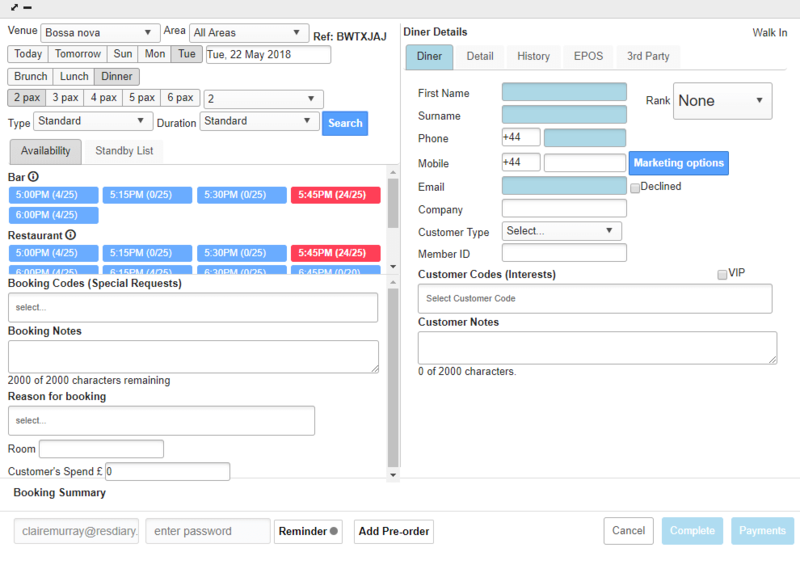 When your diary is in Override Mode, the rules and restrictions you have set will be bypassed during the booking process for all users. Don’t panic, we’re not doing a chaos experiment with you. Mad Dave who works one shift a week won’t be able to turn it on, because we’ve also added…..
We’re sure all your staff are very well trained and know the rules precisely. But, some are probably slightly better trained than others, right? That’s why we’ve given you the ability to select who can turn on and off Override Mode. If users have the authority to do it, they’ll need to enter in their username and password to enable the function at the start of the day/shift. We’ve changed the way the diary will work (gasp!). 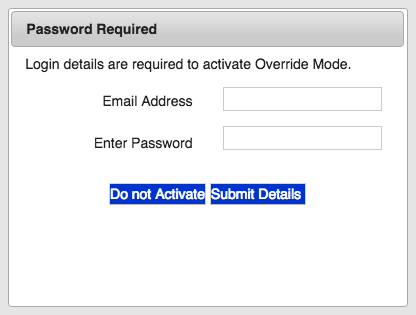 When in Override Mode, all users will be able to increase covers, change durations, and override close-outs, no matter what their usual restrictions are. There will still be warnings in place to ensure no overrides are made by mistake, but the rules are not enforced. Also, the walk-in function has been changed so users with the right permissions can override a table’s capacity when creating a walk-in. When Override Mode is on, all users will be able to override capacity. We’ve added an audit trail so when Override Mode is turned on, you’ll be able to see who turned it on and when. You’ll be able to see this in your Setup Changes Audit report. Some venues choose to send a Customer Not Present payment landing page email, rather than take card details over the phone. Customers then have a set amount of time to enter their card details before their booking is cancelled. 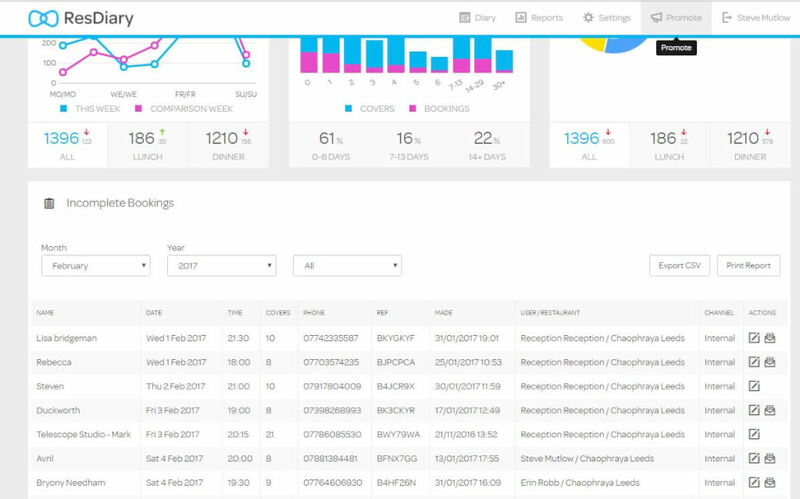 Now, the diary will send a reminder email an hour before the page is due to expire, encouraging diners to secure their booking. Also, if the booking is removed from the diary due to card or payment details not being provided, the customer will be sent an email, telling them their booking is cancelled.